Happy Father’s Day to Dave, Beanie and Tito…..I love you all so much! 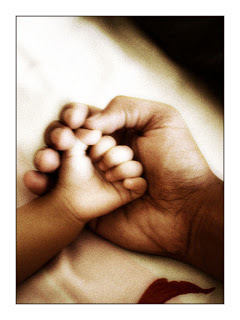 First off, Happy Father’s Day to the Father of all creation and the One who makes everything in my life possible…….I Love you God, and thank you for all of my blessings. And a Happy Father’s Day to the best three Daddy’s that live on this earth………..Dave (he’s the Daddy to all my youngins’), Beanie-Weenie (he’s my Pappy), and Tito (he’s my hubby’s Papa). You are all amazing men who made it your top priority to serve God and raise Servants of Christ! Josh and Anna sought council from Jim Bob and Michelle on moving to Washington D.C. The new Duggar special is coming on tomorrow night, ‘GrandDuggar Makes 3’, and as always, I am looking forward to another glimpse into the lives of America’s largest Christian homeschool family. It’s going to be bittersweet for me, as Josh and Anna will be looking at new homes for their move to Washington D.C. I will be so sad to see the family stretched out across the country, but I know that not everyone can stay close to home forever……….how I hate change and parting with loved ones. It is totally fitting that a ‘19 Kids and Counting’ episode should premiere on Father’s Day, as the Duggar’s completely changed the father that my husband is to our children. When my family first started watching their show, Dave was only a Daddy of two, but now he’s a Daddy of five. If you knew my husband three years ago, you would understand how impossible that sounds now. Dave was not on board when I got the call from God to grow our family, and ultimately raise more Servants of Christ, not even a little. Yet, he held me as I mourned the loss of my fertility, even though my tubal ligation was years ago and we had been certain at the time that more children were not desired. He even patiently listened while I tried to explain the vision of the life that I thought God wanted of us. For a full year he listened and soothed and prayed, but still he would not relent. Fatherhood was more than he had ever hoped it would be, but he was content and happy with the two we already had. Life with just me was something that he was looking forward to, and he didn’t feel he was a great father to begin with, so he couldn’t see going through it again…………..and again, and again, if my vision from God were true. Finally, I had no choice but to surrender my hope and honor my husbands wishes. After all, I had learned that Dave was the head of our family and he should have the resting decision on what’s best for all of us. 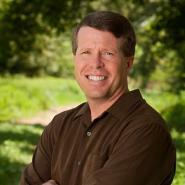 Thank you Jim Bob Duggar for your Christian example of a good father and husband. Happy Fathers Day! One day, he surprised me. We have an amazing marriage, full of give and take, and an iron-clad committment to each other’s happiness. There is not much that I would not do to please him, and the feeling is mutual. Although I know how fortunate that I am to have such a life partner, I never even dreamed that he would come to me after a year of saying ‘no’ and then out of the blue just say ‘yes’……….but he did. Watching Jim Bob’s example had made such a positive impact on him, coupled with the Duggars steadfast convictions of their Christian values and lifestyle. Also, loving me as he does, it became apparent to Dave that if I was so absolutely sure that God was calling us to provide foster care, then how could he hold us back from God’s request? After a lot more crying and talking and praying, we made the call to sign up for foster parent classes, and two years later we have three foster children. From the very first placement, Dave was convinced that we had made the right decision. Falling in love with Coconut was as easy as blinking……..and he is still with us 14 months later. Then Goldilocks came, and although she had a few behavioral issues, we fell for her too………she has been here for 8 months. Going from only two teens, to one toddler and two teens, and then to two toddlers and two teens, provided lots of energy, life and love, but it also brought on chaos. A lot of chaos. Chaos was one of the main reasons that my husband did not want to have more children, for fear of not being able to withstand it due to his nature of being easily irritated. A funny thing happened though in spite of all of the chaos that having a lot of children can bring………. it calmed his irritation. By following God’s call, God answered Dave’s and provided a peace that helped my husband to become a better father, a better husband and a better man. 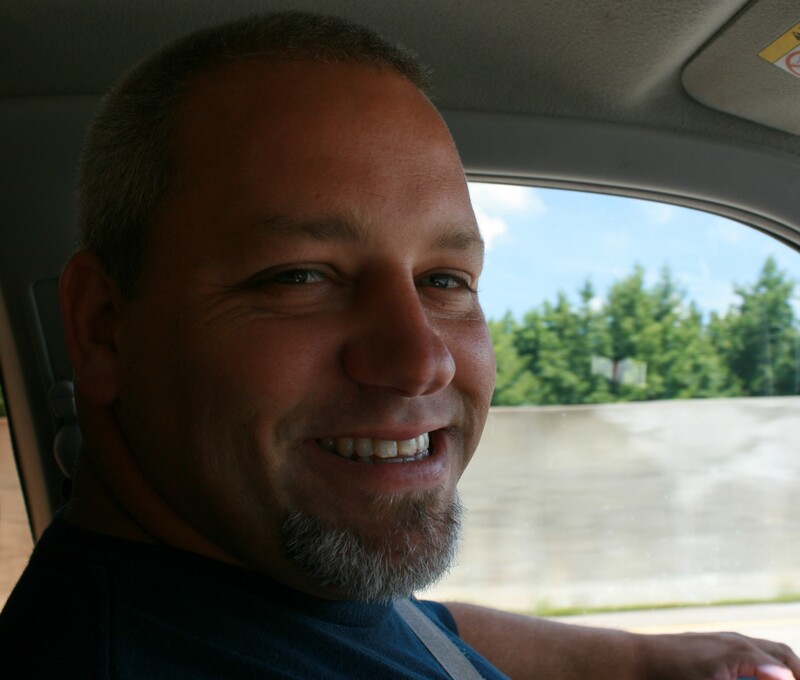 Happy Father’s Day Baby……..I could not ask for a better father for my children or a better husband. I Love You So! Little June Bug, our third and very recent placement, is laying in her Moses basket beside me as I write this. It is 12:30 a.m. and I am waiting for her next feeding at 2:00 a.m. I sleep on the couch these days, as waking up every three hours with a newborn makes for very poor sleep, and my husband is our provider and he needs his rest. The baby will eventually sleep in the little girls room, but for now her frequent nocturnal cries will awaken Goldilocks, who at two-years-old will stay awake after being awoken…….and that’s not ideal. The sleeping situation is very unusual for us, as we have only slept apart for one week while Dave was out-of-town for work. As he went upstairs for bed tonight, he pleaded with me to come with him, that the baby wouldn’t disturb him (yeah, sure she won’t), and that he would sleep just fine. As much as I miss him, that overwhelming love that I have for him, the one that makes me want to put his well-being ahead of my own, will not let me make the climb back into our bed with a two-week-old in tow. June Bug will sleep through the night soon enough, or at the very least sleep for 4 or 5 hours between feedings, and I will be back into my hubby’s arms where I belong. But for now, it’s the least I can do for a father of two, who reluctantly became a father of three, then four, then five………and who now cannot imagine life without any one of His blessings! Happy Father’s Day, Dave my love, and thanks for loving God and I enough to say ‘YES’ to our larger family of Christ’s Servants.